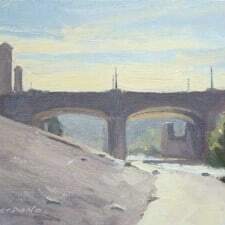 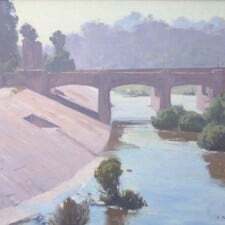 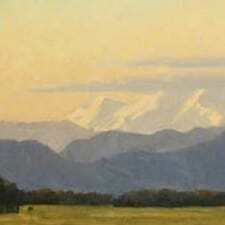 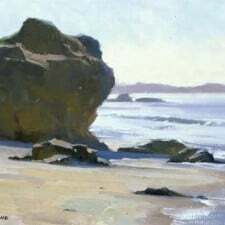 Contemporary Plein Air artist, Frank M. Serrano was born in Los Angeles on November 29, 1967. 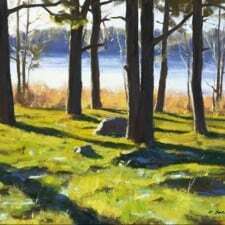 He developed an early interest in art and nature, studying throughout his school days, but is largely self-taught. 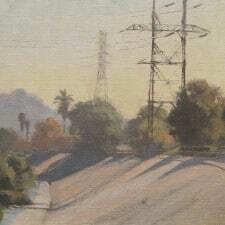 His natural talent eventually gained him a lucrative career as a freelance commercial artist. 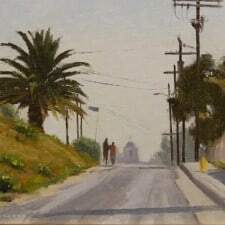 After his success in the commercial sector, in the early 1990s Serrano decided to pursue his passion for traditional oil painting and has since developed a strong following of admirers, both nationally and internationally. 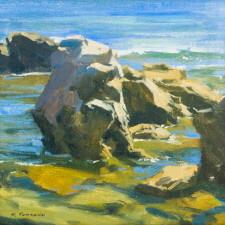 Serrano, an avid outdoorsman, is recognized for his keen sense of atmospheric observation and ability to spontaneously interpret his personal connection with nature onto canvas. 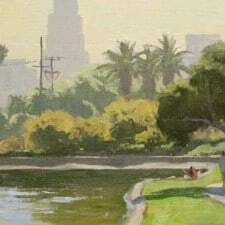 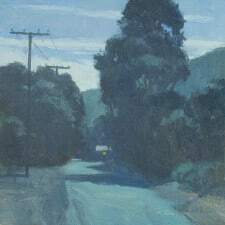 In 2003 he completed writing and illustrating the book, Plein Air Painting in Oil, published by the Walter Foster Company, which serves as a handbook to budding plein air artists and collectors of this genre of landscape painting. 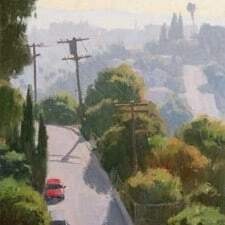 Starting from August 2006 Serrano serves as plein air painting consultant for Walt Disney Studios. 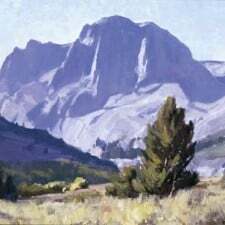 Serrano travels widely throughout North America painting scenes from the desert southwest to the beautiful high country vistas of the Canadian Rockies. 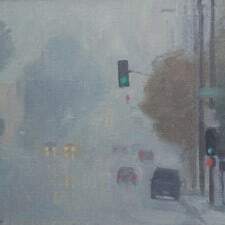 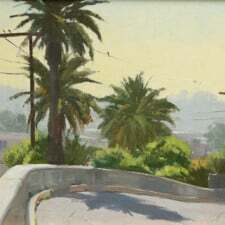 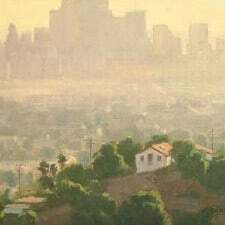 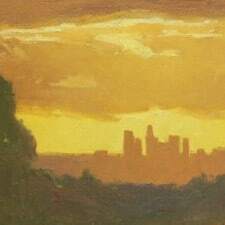 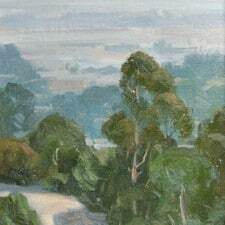 A hallmark of Serrano’s work is his unique talent for capturing the hazy atmosphere characteristic of the west. 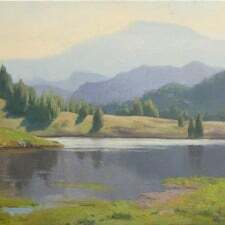 Serrano credits early landscape artist Sam Hyde Harris as a major influence in his work. 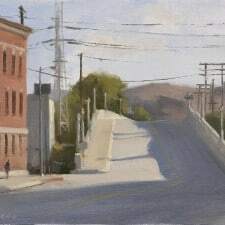 Although the majority of Serrano’s painting is done on location a la prima, he also works in his studio creating larger paintings from his outdoor sketches. 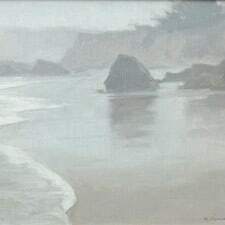 He believes the only way to learn to paint is from life. 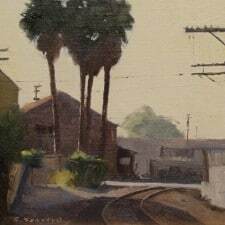 Frank M. Serrano is an Artist Member of the California Art Club and a former Chairman of the Gold Medal Juried Exhibition.